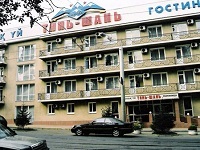 This page is to help your search for Hotels in Almaty. 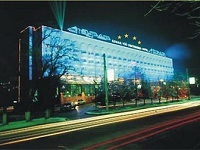 I have categorised the Almaty hotels by price and by zone. What do I mean by that? Well, when you are visiting a place for the first time it is not easy to get used to prices and locations. 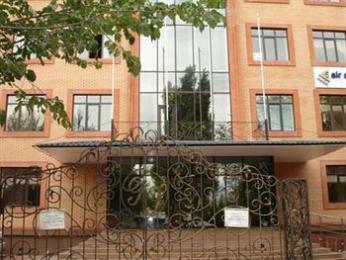 Do you want to be close to the busy city center to enjoy your holiday? Or you'd rather prefer to be away from noise to do business? Anyway, to help you both with your budget and location preference, what I did here is I sorted out the hotels by starting price per single room. Red Zone: I would definitely use some kind of a transport to get to the centre, where life is boiling. 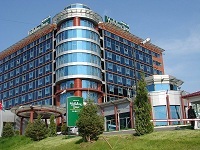 Use this search box to check rates of hotels in Almaty. There is more than enough public transport to get to these places. 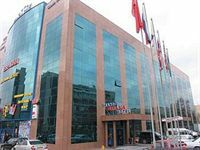 It costs only 80 KZT per ride and should not take you more than 20 minutes from the listed hotels in the Red Zone. You can always take a taxi (proper one) or you can stop a car on the street, as the locals say "vote" for a car. 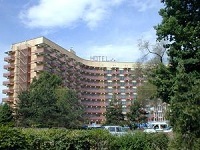 It is not too expensive if you are within the radius of the hotels, I mention here. I would say it's maximum 500 KZT. Check here for how much it is in your currency. 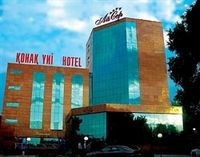 For Mid-price Hotels in Almaty? Do you know the Best one? 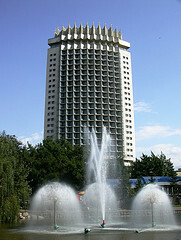 Share Your story, tip or review about your favourite of all Mid-price hotels in Almaty!